the many attractions that County Cork has to offer. 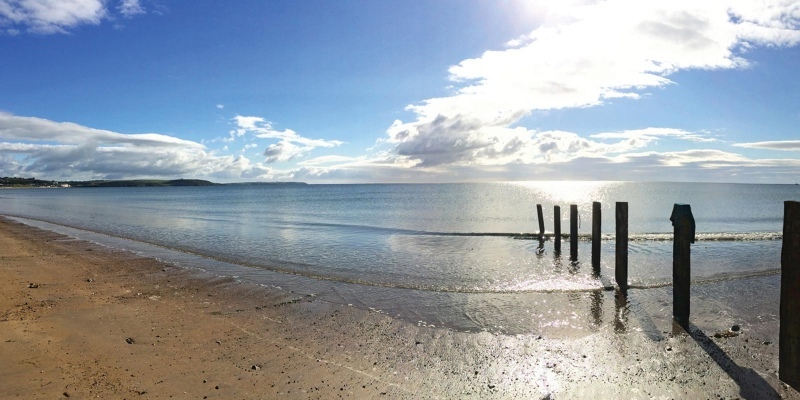 Only 5 minutes drive from the historic town of Youghal, we are just 35 minutes by car from Cork City and 1 hour from Waterford - so it’s a perfect location for exploring the area. Local attractions include Fota Wildlife Park, the Jameson Experience in Midleton, Cobh, Lismore and Ardmore.